Sorbent for Diesel Fuel: How to Make the Right Choice? GlobeCore / Sorbent for Diesel Fuel: How to Make the Right Choice? In practice, diesel fuel purification takes two consistently implemented steps: adsorption and regeneration of spent sorbent. The effectiveness of adsorption process is determined by operating characteristics of the processed sorbent. Let us consider a detailed list of substances that are used when working with diesel fuel. Activated charcoal. Activated charcoal is a non-polar substance. The adsorption on its surface occurs due to the dispersive intermolecular interactions. The efficiency of adsorption depends on the degree of surface development. There are cases of modifying of activated charcoal in order to increase oxygenate groups concentration on the surface, improve adsorption activity, etc. Zeolites. Zeolites are materials with unique adsorptive properties due to the peculiarities of their composition and structure. Chemically, zeolites are minerals, aqueous sodium and calcium aluminosilicates of skeletal silicates subclass. Mesoporous materials. 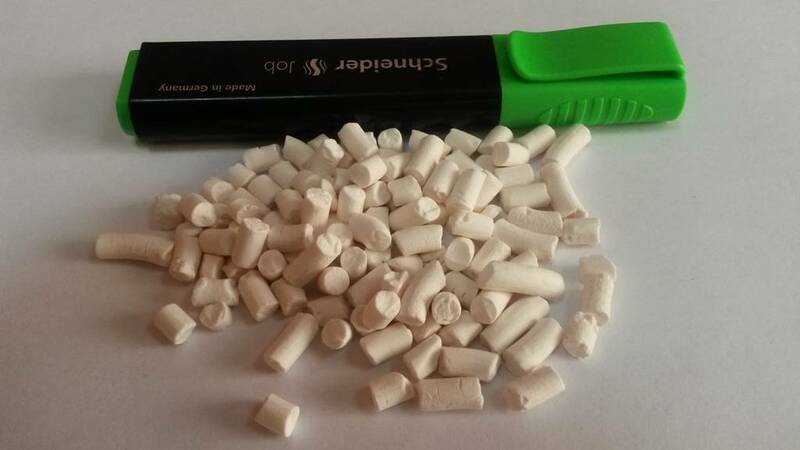 Mesoporous adsorbents include silica gel, active alumina, aluminosilicates and their modifications. The most common additive is nickel in its metallic form. We should note that the majority of adsorbents must go through surface activation process before use. This process involves calcination of the adsorbent at a temperature of 500-600 °C. This is necessary to get rid of moisture and gases adsorbed by the surface from the air. The specific choice of sorbent is dependent on the initial state of oil that requires purification. The principle of sorbent purification of diesel fuel is implemented in GlobeCore UVR type plants. This equipment is used for purification and decoloration of dark diesel and heating fuel, for removal of sulfur and hydrogen sulfide compounds, clarification of gas condensate by removing tar and dirt. After purification, the quality of oil products corresponds to the existing standards and the highest grade of purity.